This whole story develops very mysteriously. It is as of Royal Jordanian disclosed something that had to remain secret. Let me take a guess. The Trump Administration wants to introduce a Muslim ban in a different way. The DHS instructs the TSA to introduce a ban on electronic devices for all airlines coming from mainly Muslim African and Middle East countries (the list of countries remains a secret). 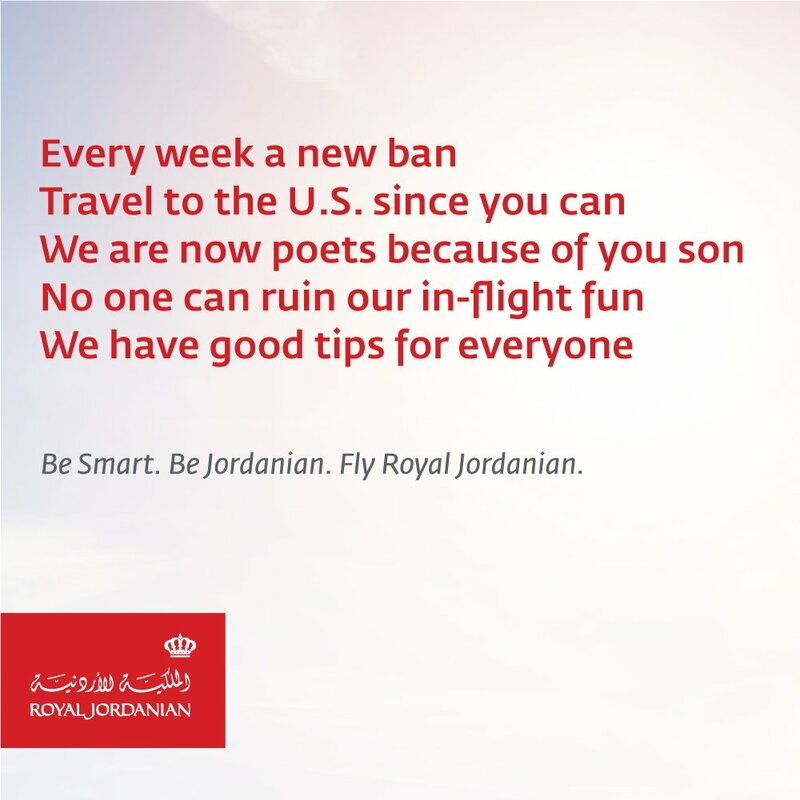 TSA sends secret instructions to the affected airlines, but RJ (and later Saudia) publishes the ban on Twitter to inform its passengers (and takes the tweet away hours later, maybe after realising its error or on instructions from TSA). Meanwhile, complete silence of the Trump Administration...: “We have no comment on potential security precautions, but will provide any update as appropriate”. Update: The Department of Homeland Security (DHS) seems to have acted on intelligence over a threat from AQAP (Al Qaeda in the Arabic Peninsula), which have the knowledge to build small explosive devices that can be hidden in laptops, etc. Associated Press is now reporting that flights from Amman AMM, Caïro CAI, Marrakech RAK, Jeddah JED, Kuwait KWI, Doha DOH, Riyad RUH, Istanbul IST, Abu Dhabi AUH & Dubai DXB to and from the United States are affected. The Department of Homeland Security (DHS) seems to have acted on intelligence over a threat from AQAP (Al Qaeda in the Arabic Peninsula), which have the knowledge to build small explosive devices that can be hidden in laptops, etc. It is harassment ... no more and no less. Reading the circular it is clear that those airports are accused of lax security screening! DXB? AUH? What next? Pax flying from those destinations can not wear underwear to the US? What else did you expect from the current U.S. Administration? In a statement the Department for Homeland Security said the government is “concerned” over terrorists targeting commercial aviation. "The US government is concerned about terrorists' ongoing interest in targeting commercial aviation, including transportation hubs over the past two years, as evidenced by the 2015 airliner downing in Egypt; the 2016 attempted airliner downing in Somalia; and the 2016 armed attacks against airports in Brussels and Istanbul," the DHS said. "Evaluated intelligence indicates that terrorist groups continue to target commercial aviation, to include smuggling explosive devices in various consumer items." The ruling will reportedly affect nine airlines operating out of 10 cities, including Doha, Abu Dhabi and Istanbul. The ban affects services from 10 cities: Abu Dhabi, Amman, Cairo, Casablanca, Doha, Dubai, Istanbul, Jeddah, Kuwait and Riyadh. It comes into force on March 25 until October 14, 2017. Gulf airlines Qatar, Emirates and Etihad as well as Turkish Airlines could be the worst hit by the ban as they rely on transfer passengers who could need access to devices during the stopover. Travellers could now opt to travel via European hubs. 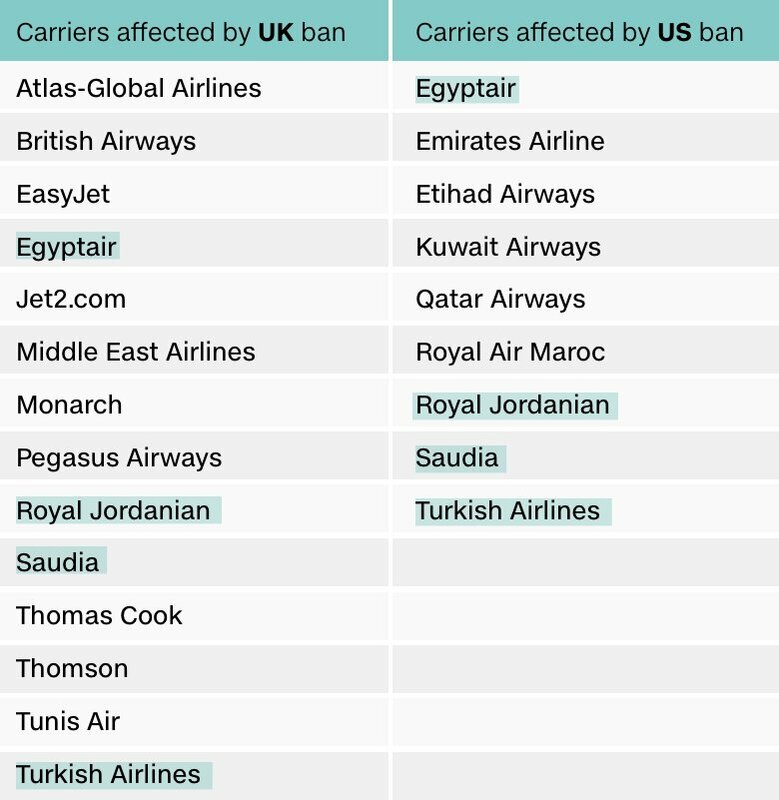 It seems, according to Sky News and BBC, that the UK will follow the US and impose a ban on electronic devices on planes from certain countries. A missed opportunity for LHR! The UK Brexit: from 28th country in the EU to 51st State of the US? 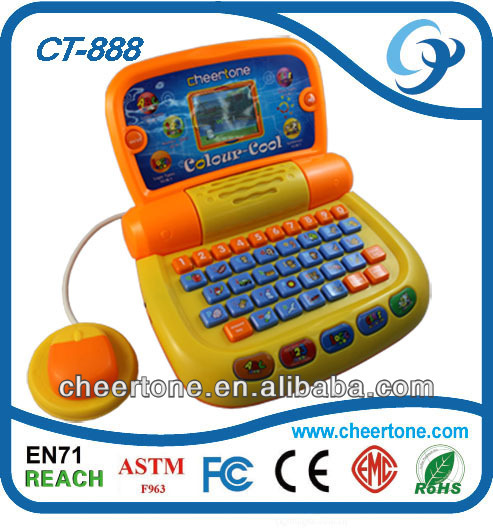 What can you hide in electronics than you can't hide in a teddy bear ?